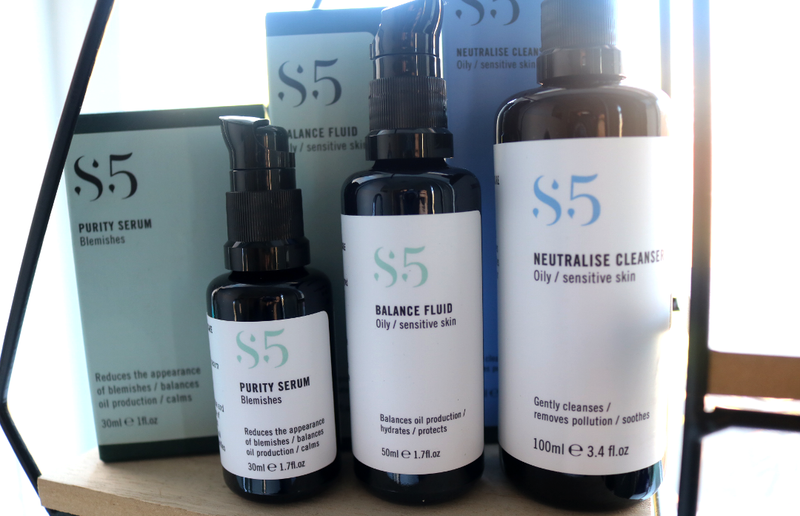 Widely known in the beauty industry for their innovative serums, the organic skincare brand S5 has recently undergone a reformulation and repackaging makeover, and I couldn't wait to get my hands on some of their products! 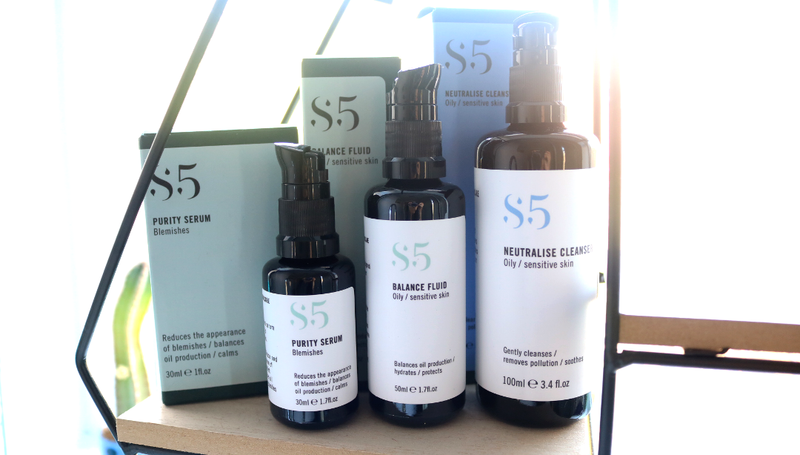 Described as 'intelligent organic skincare for modern living', S5 is a specially formulated range of high-end skincare which helps to combat the environmental and physical stresses of everyday life such as pollution, foreign chemicals, lack of sleep and poor nutrition. These are all common culprits which can cause inflammation in the skin as well as premature ageing, so S5 has developed products to deal with a range of different skin problems and complaints. One of the key concepts behind the brand is their scientific research and emphasis on using natural ingredients which grow in the extremes of nature (such as mountain, desert, arctic and tropical climates), and what active components they can use to help make the skin more resilient overall. 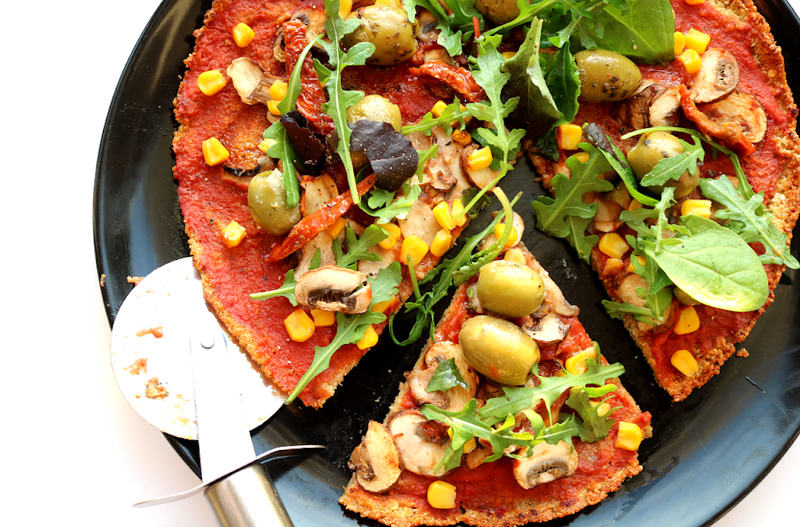 I really like this idea and it introduces a range of exotic natural ingredients to consumers who may not have tried anything like this before. Made in small batches in their own studio lab in Hertfordshire, all of S5's products are cruelty-free, suitable for sensitive skin, free from SLS/SLES, parabens, petrochemicals, TEA, artificial colourings and are vegan friendly. Like many brands, S5 are constantly improving their skincare, and this week sees the launch of their 'second evolution' with new formulas and a sleeker rebrand to go with it. 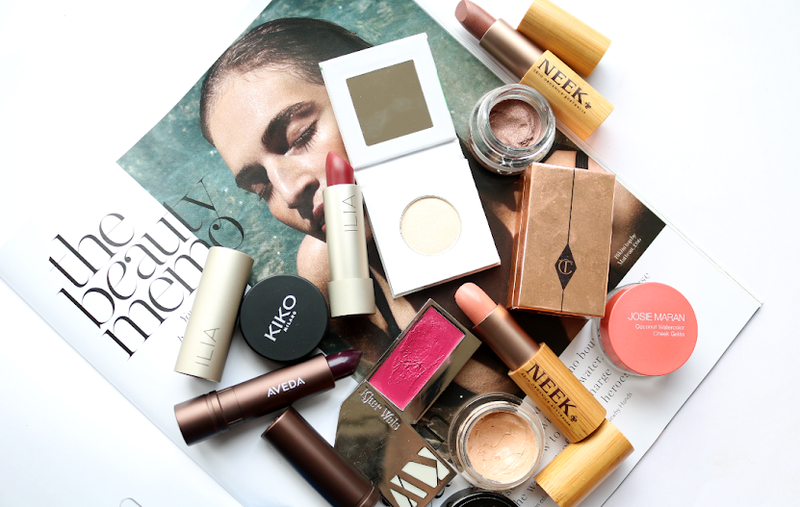 I've had the following products for the past month to try out which are all suitable for oily, combination and sensitive skin types, so here are my thoughts! 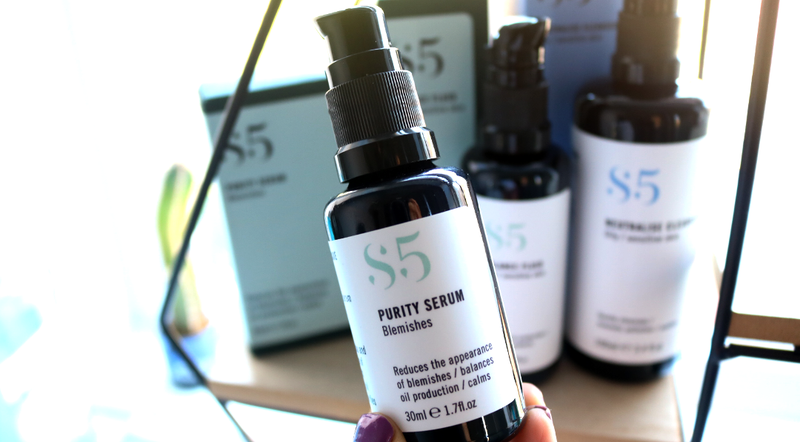 The Purity Serum is something that I've used on/off from S5 for a few years now (it was first featured in a favourite serums post of mine back in 2013 here), and I was keen to see what this new formula was like. Specifically developed to tackle acne and blemishes, this 99.65% (and 86.72% organic) natural treatment has been clinically proven in tests to reduce the appearance of blemishes by 42% and sebum production by 65%. This serum features an effective bioactive blend of Andiroba, Acai and Copaiba, which work in synergy together to balance sebum and blitz blemishes, and there's Alpine Epilobium to further balance oil production and reduce the appearance of large pores, whilst the popular Willow Bark is included to clarify congested pores and help promote natural exfoliation of skin cells. Purity has a typical runny serum-like consistency that absorbs fast and layers well underneath other products such as face oils and moisturisers, so it was easy to incorporate into my skincare routine. It feels very soothing, and unlike many other acne targeted treatments, it doesn't dry out my skin. 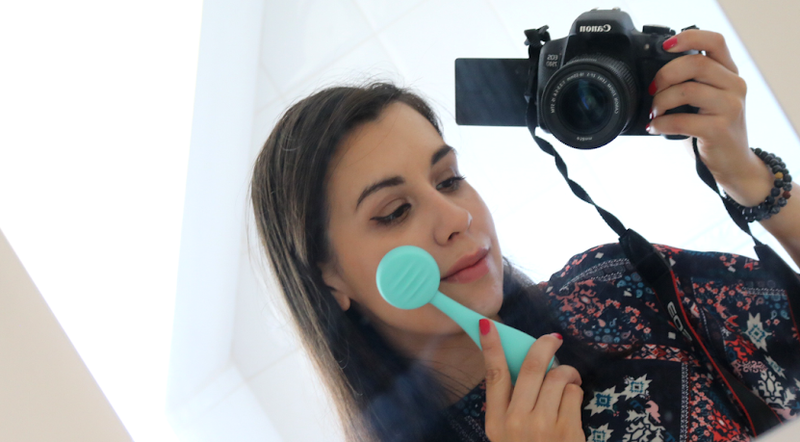 I mostly like to use this 1-2 times a week, but if I'm dealing with a breakout, I'll use it every evening until it clears up, and it does help to speed up the process very well. A lot of cleansers for oilier and combination skin types can be too harsh or stripping, but this Neutralise Cleanser is like a breath of fresh air, so it's perfect for sensitive skin too. Texture-wise, it's very light, oil-free and because there are no sulphates, it doesn't foam or lather up much, but it does do an excellent job of gently cleansing the skin and will even remove some light/mineral based makeup too. Given the price though, I prefer to use this as a morning cleanser instead because it's so nice and refreshing - it really helps to wake up my tired skin a treat and it never feels dry or irritated afterwards. Two superstar ingredients in this cleanser are African Moringa Peptides which help to protect the skin against environmental aggressors and pollution (another good reason to use it in the morning), and Prickly Pear Cactus Extract that's revered for its natural hydrating and soothing properties. To complete this three-step routine from S5, I tested out their Balance Fluid which is an anti-ageing moisturiser that's been specially designed to balance and protect oily, combination and reactive skin. Like the rest of the range, I love the sleek glass packaging that comes with an inbuilt pump, and a friend of mine was quick to compliment it when I showed it to her the other day - the rebrand is definitely a winner! Featuring Alpine Epilobium and an 'Extreme Protection Complex', it helps to balance excess sebum production, reduce the appearance of pores, and protect the skin against the ageing effects of everyday pollution. Low Molecular Weight Hyaluronic Acid is also included to instantly hydrate and plump up fine lines and wrinkles. This moisturiser is incredibly lightweight; the 'fluid' name is spot on here as it describes the texture perfectly. 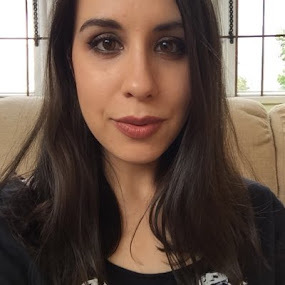 As it's so lightweight, it absorbs quickly and creates a lovely smooth and mattified base for makeup - I can happily skip using a primer whenever I've used this which is always a welcome bonus. Have you tried anything from S5?